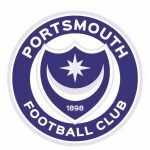 Tuesday’s defeat at Luton meant Portsmouth’s poor run of League One form continued. Victory would’ve taken us back above the Hatters, defeat means our longer-term reign as League One pacesetters was certainly over with us now five-points adrift and (worryingly) the chasing pack closing in. A Checkatrade Trophy victory and an FA Cup draw came between successive defeats in the league; of course, the loss at Luton made it three on the trot! 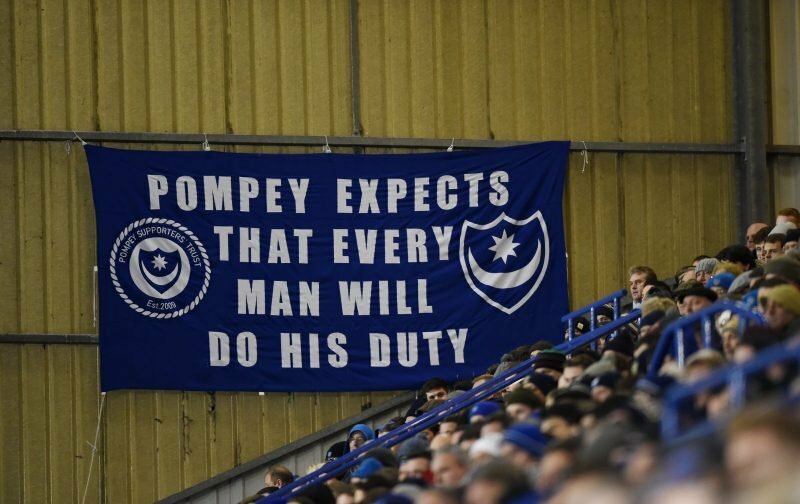 Ok, it’s not all doom and gloom and we shouldn’t say the wheels have totally come off, but I think we have to be thinking that victory over Doncaster at Fratton Park today is pretty important. I don’t want to say victory is a must, certainly don’t want to say I’m expecting it – as I’m not – but I absolutely hope, as we all do, we can get back on track at the Park against Donny. Assuming the game does indeed go ahead, which it should.